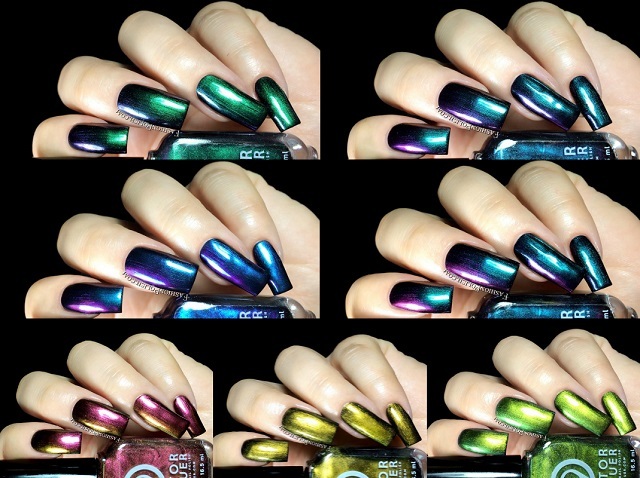 The ChromoZones collection is a set of seven duo/multi chromes. 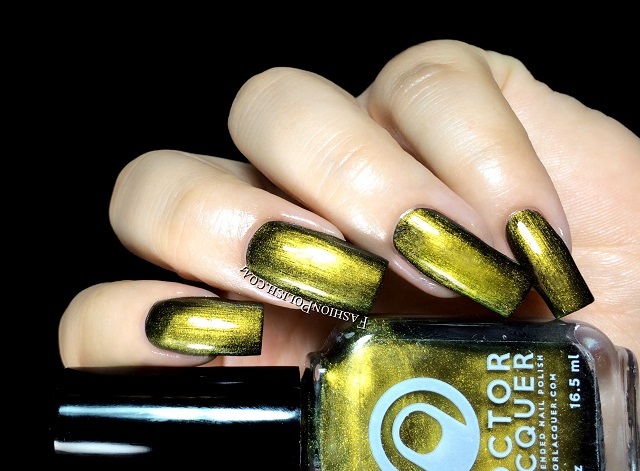 Formula was a bit brushstrokey but nothing unmanageable. 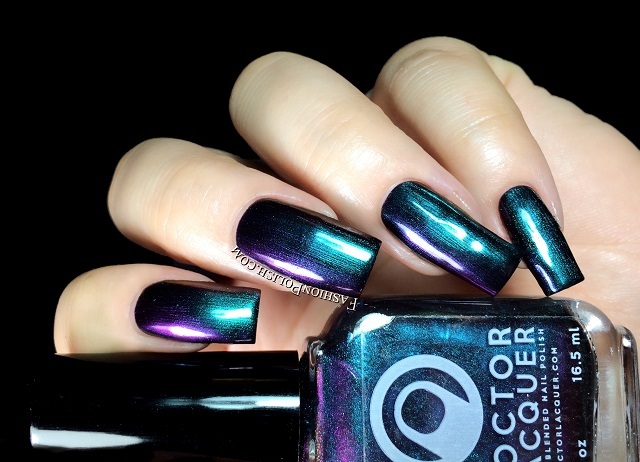 I used 2 thin coats of each over black plus topcoat in all of my swatches. 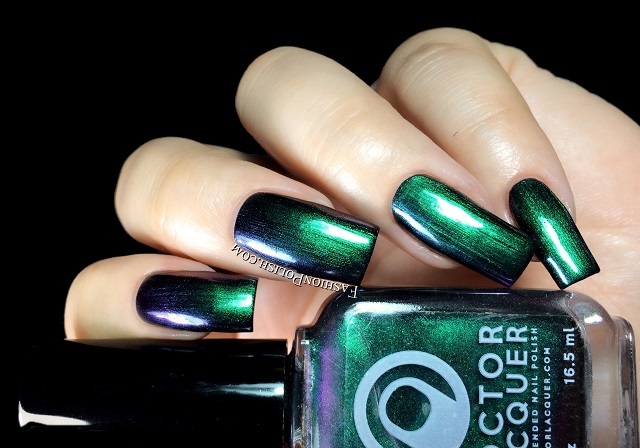 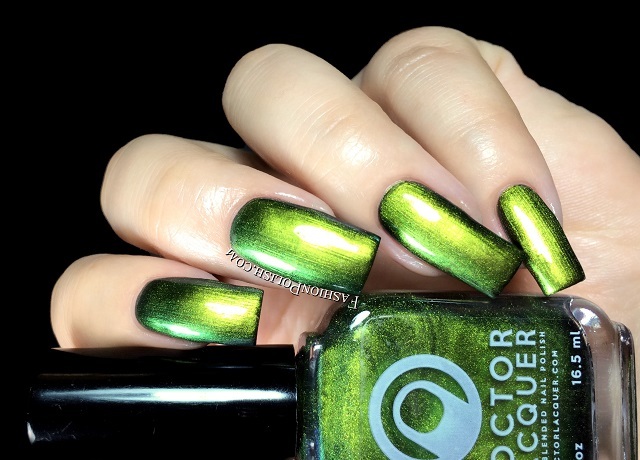 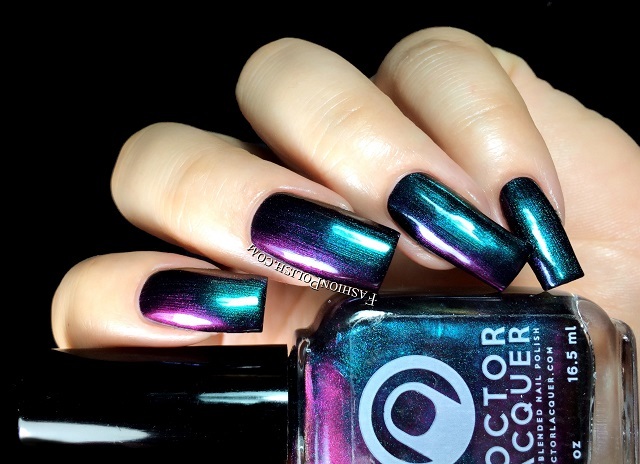 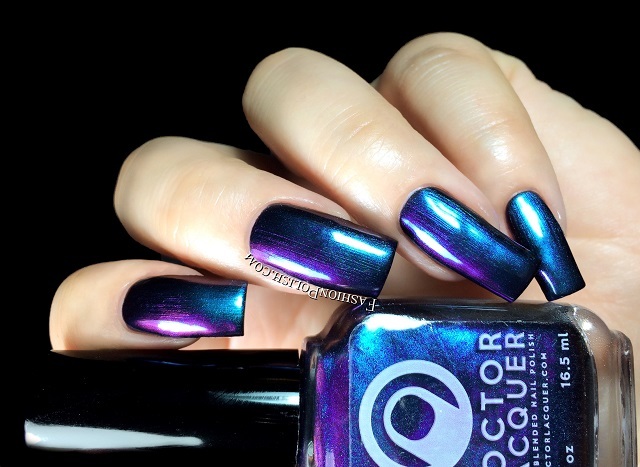 The Doctor Lacquer ChromoZones collection can be purchased from DoctorLacquer.com and retails for $12.25 (each) / $83.90 (full set).